Summer time in Belgrade sounds like fun! We already forgot about winter, because beautiful weather is something that we craved for a long time. Restaurants, bars and coffee shops opened their gardens for all the visitors to enjoy beautiful 25 degrees during the day. City is full of locals and tourists who are taking walks by the river quays, and enjoying their days outdoors. 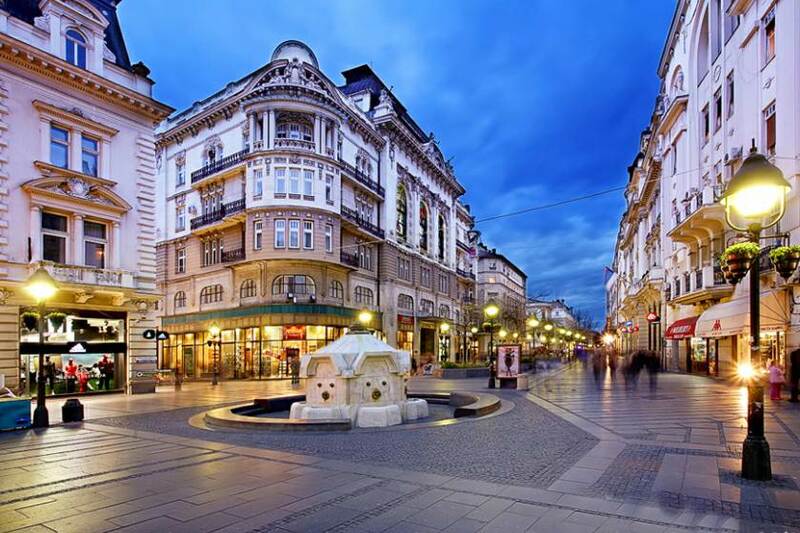 The most crowded is the main street of Belgrade, pedestrian zone called Knez Milailova. Long enough for beautiful afternoon in our capital and full of great places when you can take a break and drink freshly squeezed juices, or grab some bite if you are hungry. Summer time in Belgrade is starting quickly and we are totally O.K. with that! Season for the clubs is changing also, soon all the winter type ones will be closed, and summer ones will open their doors! They are trademark of Belgrade during summer season. 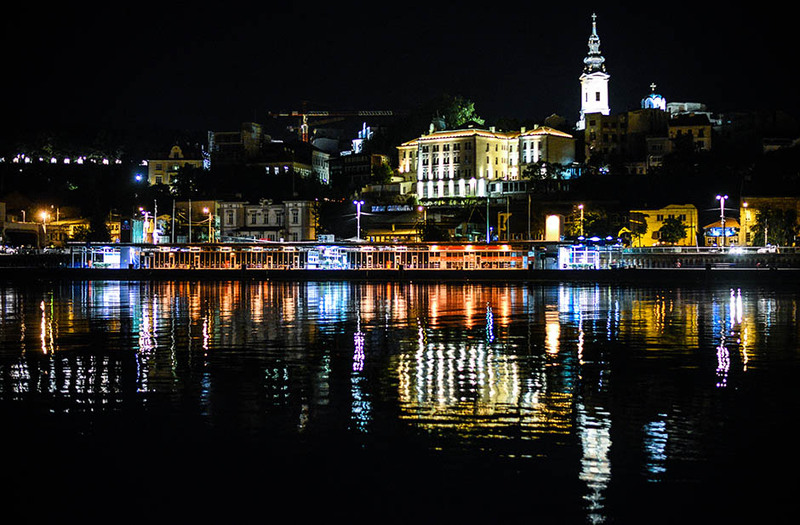 Know as “splavs” they are actually river kind of crafts (boats), and while you are partying your night off, you will have a best view of Belgrade across the river. Also, there are many thing you can do while you are visiting. Many kind of museums, great and unique city tours, are just top of the iceberg regarding to awesome day activities you can find in Belgrade. Or you can always rent a bicycle and make your own tour around Belgrade with your friends and family. It is also upcoming season of many music open air festivals. Maybe the most popular is Beer fest, which is held annually in August over 4 to 5 days as a showcase event for various beer producers. In addition to domestic and foreign brews, the festival features live music performances each evening. Many famous performers from region and wider have their live concerts during the festival. 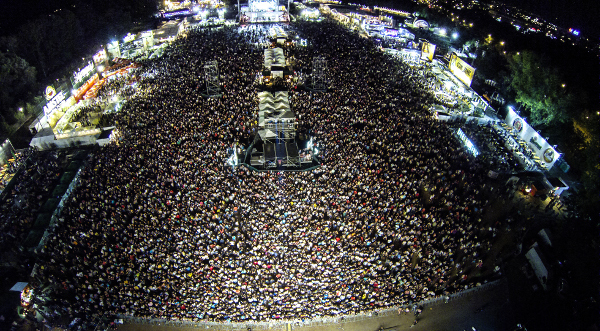 This is just a sneak peek of upcoming events during summer time in Belgrade. Our capital is great for city breaks, perfect getaway in Europe. Also perfect for organizing bachelor parties, and unique oasis settled on two rivers. Plan your trip wisely and don’t miss great events while you are in Belgrade!